It’s been a year since the Great Necco Wafer Panic. Since then, Necco has been shut down and its brands sold to other candy makers eager to acquire their iconic candy brands. Of all the Necco brands that went on to new homes, Candy Buttons have found their footing fastest. They have a new owner, new packaging, a new (very old) house, new product lines spinning off, and – most importantly – they are already back in production. That’s more than any of the other Necco children can brag. 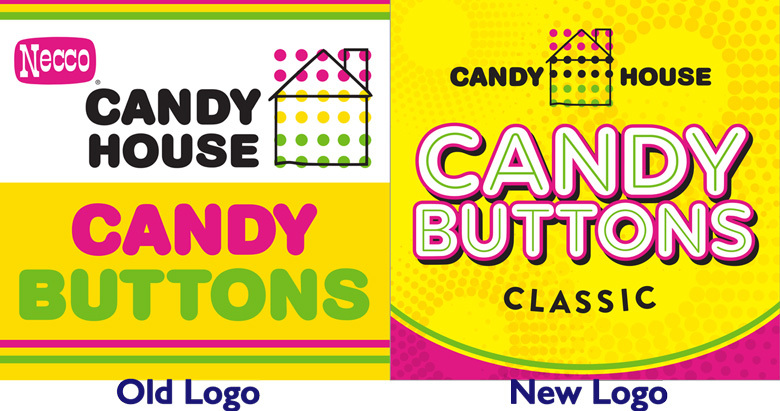 “We are proud to say Candy Buttons are the first former Necco brand back in the market,” Jon Nielsen, owner of Doscher’s Candy Company, told CandyStore.com. As of this writing, they are still the only ones back. When Doscher’s bought the brand on August 20th last year, they were ready. 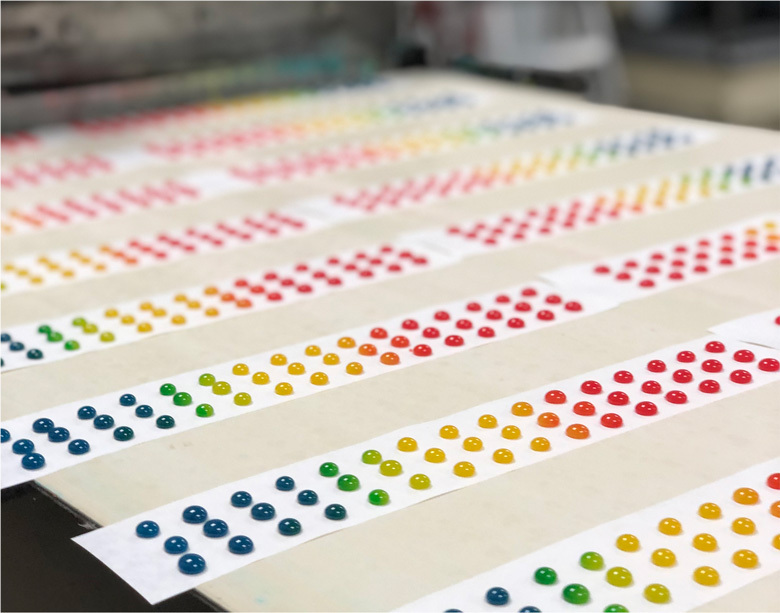 “The equipment was delivered 2 weeks after the sale closed, and 6 weeks later we were making our own Candy Buttons,” Nielsen said. Most of the other Necco brands are looking at the end of 2019 at best – a full year after Candy Buttons. Others are completely in limbo. Candy Buttons, on the other hand, never really took a break. Doscher’s acted fast to get the candy-making equipment from Necco’s factory delivered and in working order. Learning how to operate 100-year old equipment was “a learning process,” Nielsen says. It is the original equipment, dating back at least to 1919 and possibly as early as 1906, long before Necco was in the picture (1980). That doesn’t faze Doscher’s. They have been making candy much longer than 100 years. In fact, now that Necco is gone, Doscher’s has claim to be the oldest continually operating candy company in America, starting in 1871. The Necco assets fit nicely in that ethos, and allow them to expand on their historical roots. But Doscher’s isn’t bringing over everything from Necco. They are dropping the Necco name from Candy Buttons. 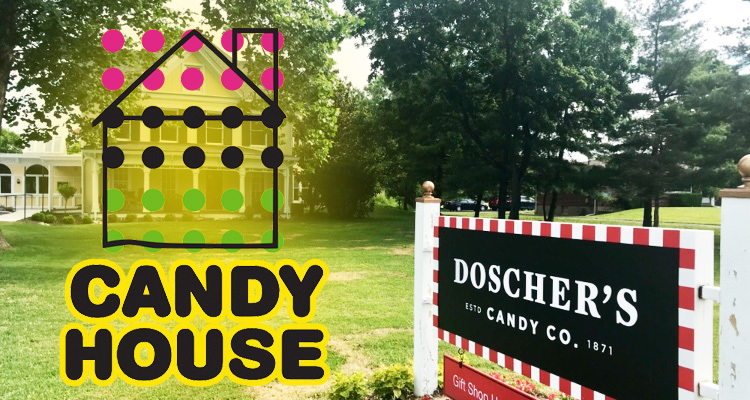 Along with a design facelift, the branding will focus on the traditional brand name Candy House, which happens to be an apt name for this new chapter in Doscher’s history. Last year, Doscher’s bought an old house in the suburbs of Cincinnati. It serves as their new headquarters, their new candy house. Built in 1835, it is now home to a retail shop and offices. The old house fits well with the company’s identity and is frankly gorgeous. Out back, Doscher’s built a brand new high capacity production facility. This turned out to be great timing, as the facility aided the speedy turnaround of Candy Buttons and some new product lines. 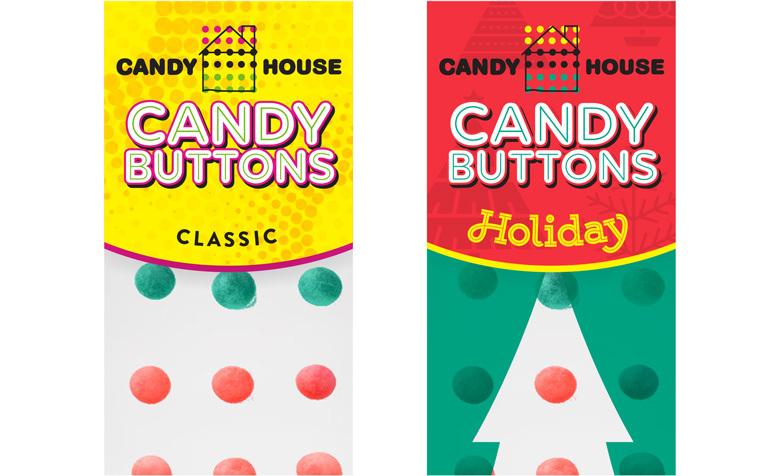 New holiday versions of Candy Buttons will be out later this year, as well as other related products in the future. The companies appear to be a good fit, with Doscher’s looking to expand Béquet’s mostly westerly focused distribution footprint to the east. Béquet caramels will be available through Doscher’s in the next 30 days. Candy Buttons are available now! With nostalgia on their side, Doscher’s is off to a great start on its future as well.